Leaders in Salem are preparing to become the next Massachusetts community with a retail marijuana shop. Alternative Therapies Group received its final license this month and is expected to open soon. Ahead of the opening, there are some big concerns about traffic and whether or not it will add to an already congested area. Leaders in Salem, Massachusetts are preparing to become the next Bay State community with a retail marijuana shop. Alternative Therapies Group received its final license this month and is likely just weeks away from being one of three more medical dispensaries opening up for anyone over 21. 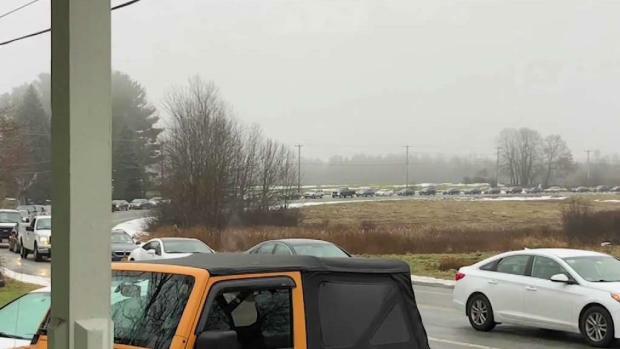 After seeing the traffic congestion when Cultivate opened in Leicester, neighbors in the area are concerned. “We have very little space here and we’re worried that they’re gonna get so busy there they’re gonna start parking here and we’re not gonna have anywhere for our customers to come park,” said Kimberly Conley, who works across the street at Details Done Right. 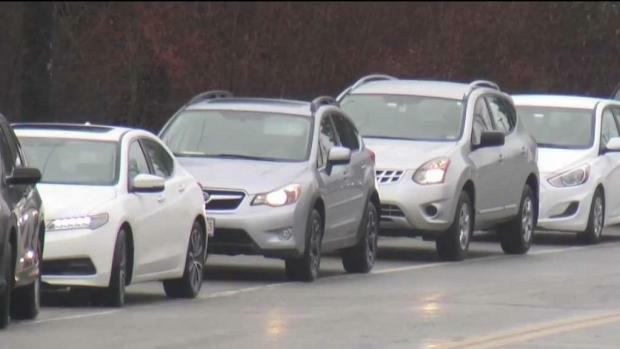 Residents in Leicester, Massachusetts say they are frustrated with the influx of traffic less than a week after the opening of one of the state's recreational pot shops. Conley also sees an upside, though. More cars on this road could mean more business. “I think there’s gonna be a lot more traffic coming and going so hopefully it helps us in the long run which would be great,” she said. When ATG opened in 2015, the line was out the door. It was the first, and for several months, the only medical dispensary in Massachusetts. Founder Christopher Edwards says they’ve been preparing for recreational sales over the past year. They’ve scaled up production and hired more staff. City leaders say they’re working with police and other stakeholders to ensure a smooth traffic plan. 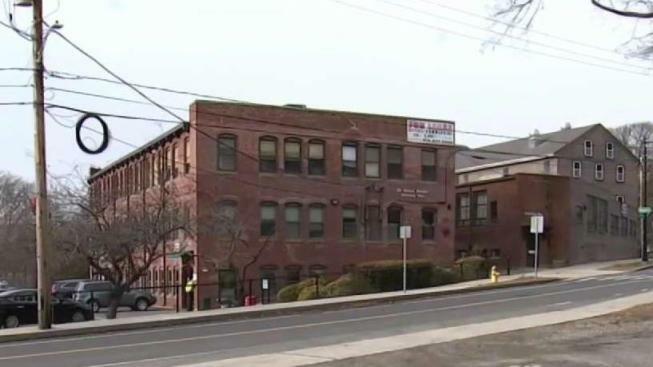 “My concern is security, safety, and quality of life with the neighborhood to make sure the neighborhood continues the way it is,” Salem City Councilor Domingo Dominguez said. While there is no set date as to when ATG will be open for recreational sales, Salem police say they're hoping to address some additional health and safety concerns by then, including having portable toilets, better street lighting and ways to keep people warm and dry. People who live nearby Cultivate in Leicester, Mass. are frustrated with so many cars clogging up the neighborhood.